  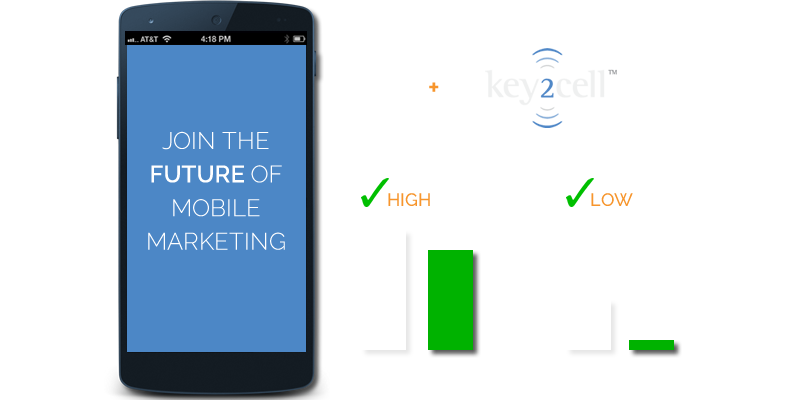 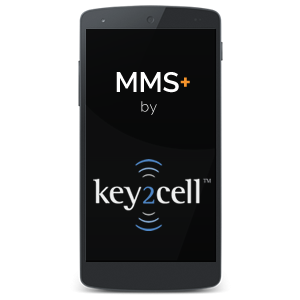  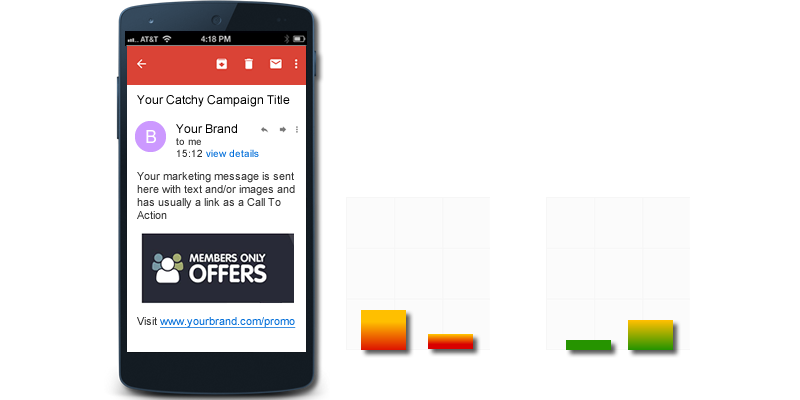 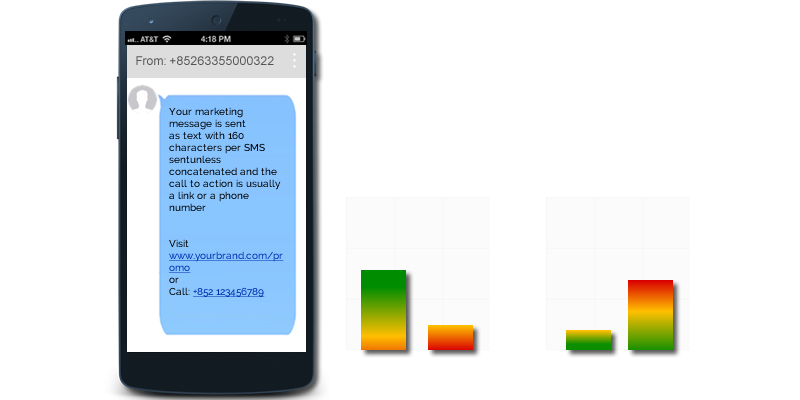  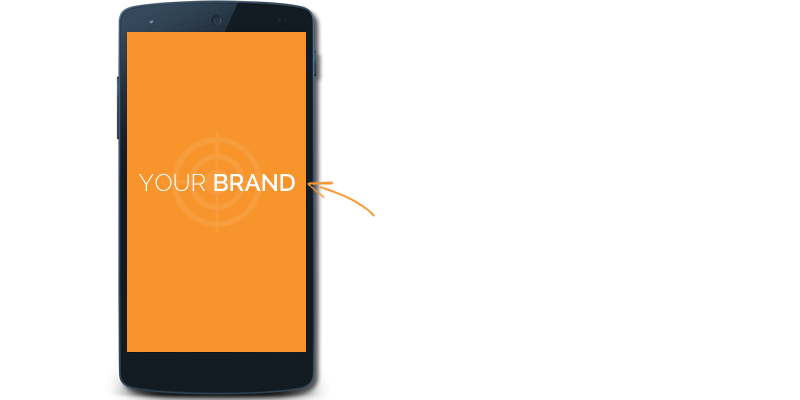 We compared 5 mobile marketing methods from traditional eDM (email) and Web banners/Ads to more popular SMS Marketing and In-App Push Notifications, to finally our MMS+.  When looking at 2 main criteria i.e. 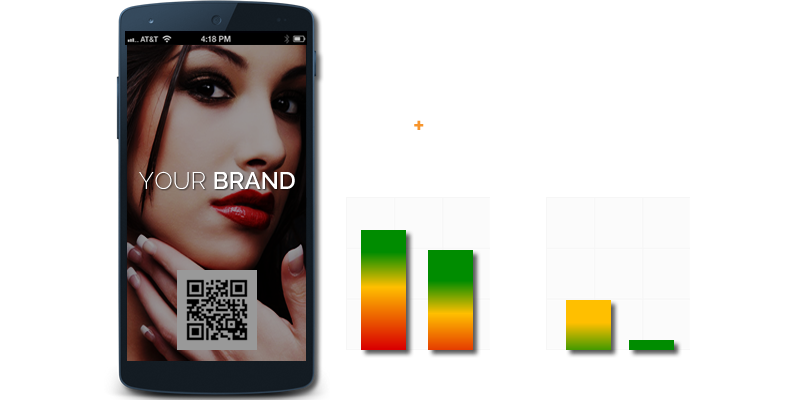 Impact and Cost, the result clearly show that the very high CTR action rate of our MMS+ (which allows for rich multimedia content such as images, long text, slideshows, videos and audio) impacts the cost per action and therefore makes it the most cost-effective and one of the most powerful solutions to reach your audience on their mobile.